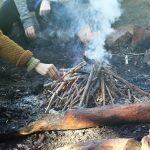 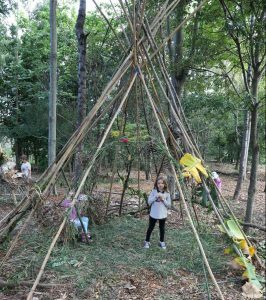 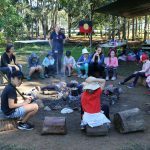 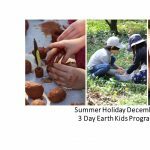 The next Earth Kids holiday program from 10th to 12th July 2018 will include a Thursday evening family experience with Earth connection activities and fire-side soup, stories and music. 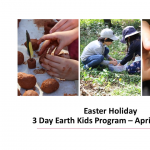 It’ll be a chance for the whole family to have a taste of Earth Kids! 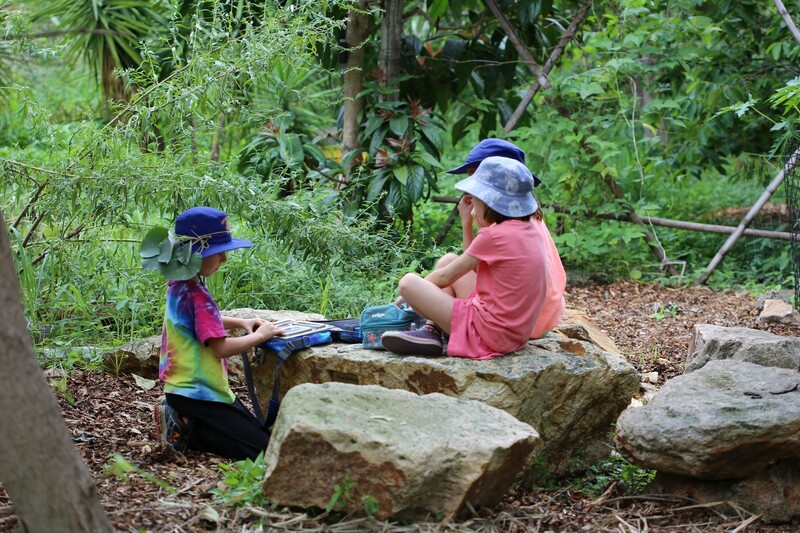 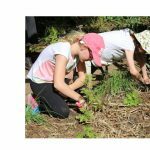 The NSCF Earth Kids school holiday program is about supporting kids to become ‘nature smart’ – to have the knowledge, understandings and skills to engage in creating a more sustainable world – in a fun and interactive way. 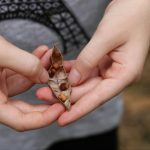 This is a 3-day experiential program of outdoor discovery in which kids will learn about the animals and plants at the Farm through observation and supported questioning, explore Indigenous knowledge, experiment with Earth Arts and bushcraft skills, and put permaculture into practice. The program is for kids aged 7 to 12 years of age. 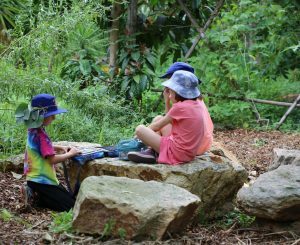 For this winter program the hours for Tuesday and Wednesday will be from 9 am to 3 pm each day (drop off from 8.30 am and pick up until 3.30 pm). 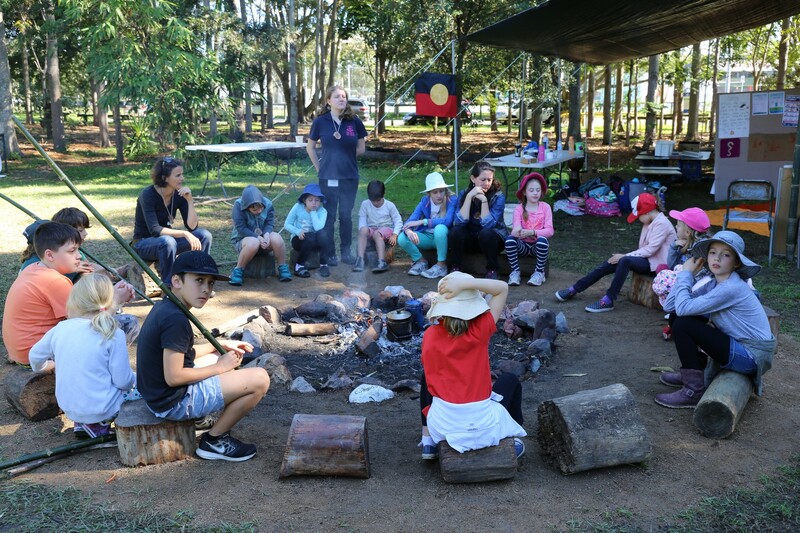 On the Thursday there will be an evening program with parents and families; the day program will be from 9.30 am to 3.30 pm (drop off from 9 am and pick up until 4 pm), with the family program running from 4.15 to 7.15 pm on the Thursday night.